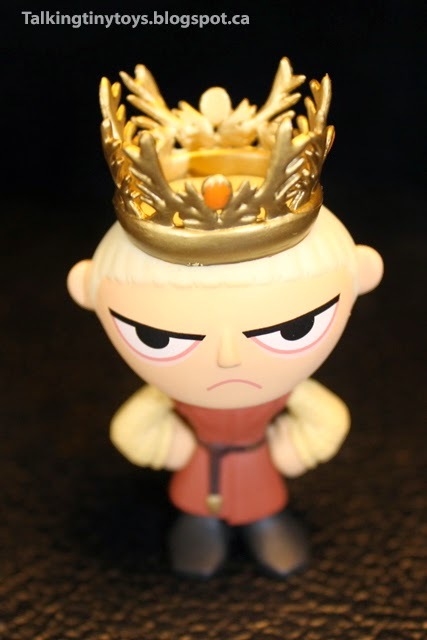 And the winner is King Joffrey! 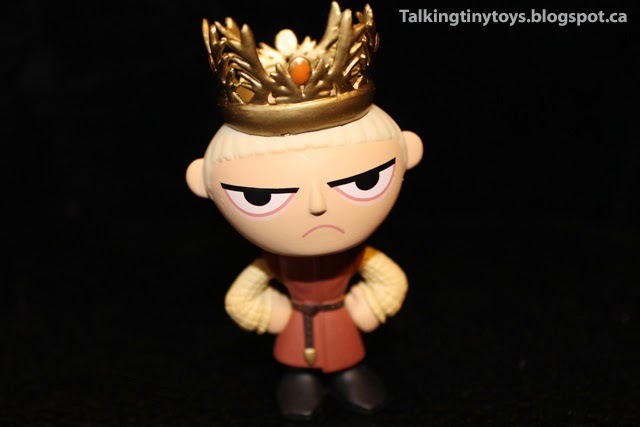 Funko has taken my money yet again, this time with their Game of Thrones Mystery Minis. 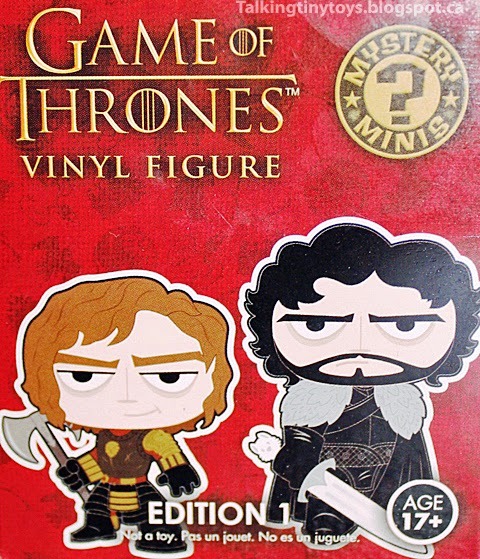 Edition 1 (and I can only hope there's an edition 2) brings us many of our favourite characters from the hit HBO show--Eddard Stark, Jon Snow, Dany, Drogo, dragons. But no hero for me. 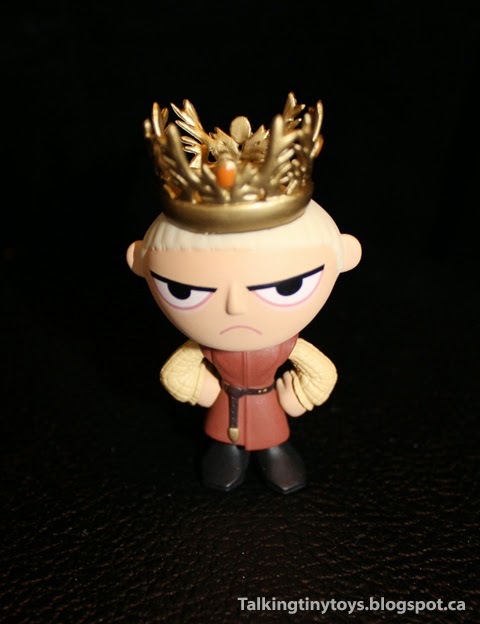 When I opened up my little red box, the bane of Westeros stared back at me...and I'm quite happy about it. 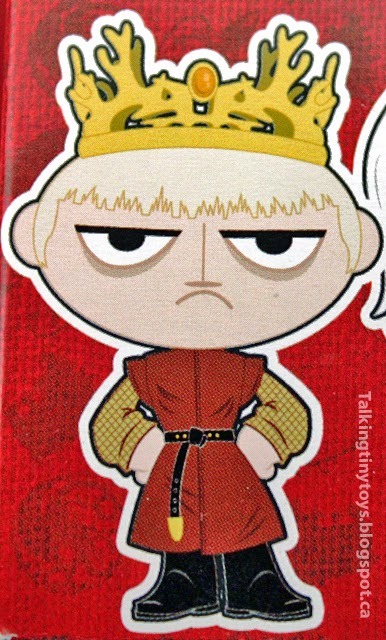 Ladies and Gentleman, King Joffrey Lannister Baratheon! You know by now that I'm a huge Game of Thrones fan. You also know I can't resist a blind bag. So really, it was obvious at least a few of these would end up in my collection. 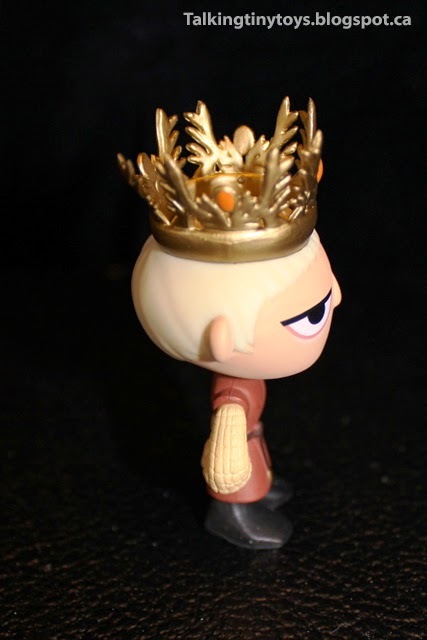 Even though I own most of the Game of Thrones Pop! figures, I was intrigued by these new designs. The cartoonish box art both captured the characters and gave (most of) them a different spin. The figures themselves deliver on both. 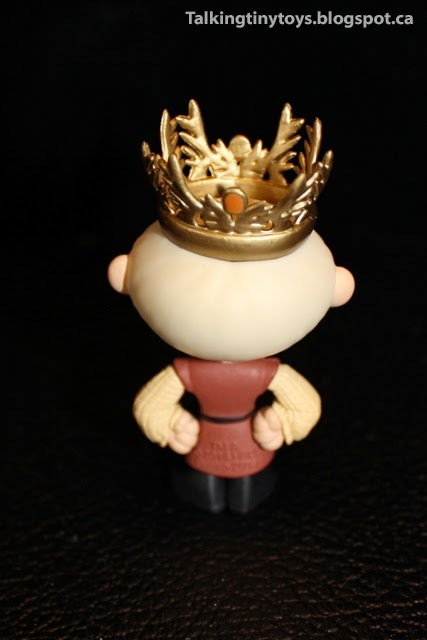 Our obnoxious little king looks almost exactly like the picture, from the tip of his crown to the toe of his boot. While many of the Funko properties get the bobble-head treatment due to licensing rights (Guardians of the Galaxy coming up next!) these toys are solid. I've never been much of a bobble fan so this makes me really happy. It also allows for more sculpting options, which they've taken full advantage here. 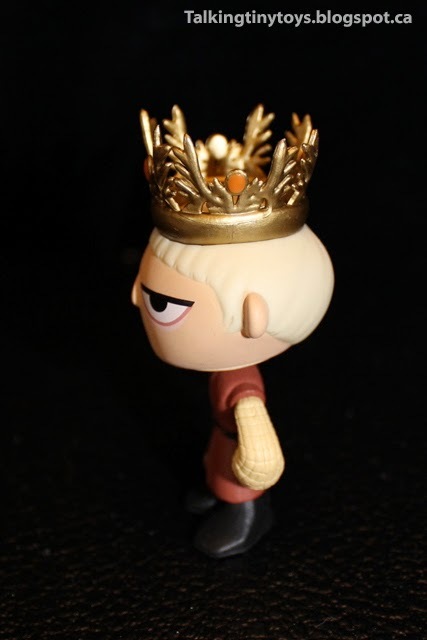 Joffrey's iconic crown may be my favourite feature. I'm a sucker for tiny hats. It's painted in a bright gold with amber detailing. Each antler is uniquely carved and the surface is smoothed around the base to give it a very royal look. His clothing is more subdued than his Pop! counterpart. Here he wears a dark red vest over a quilted tunic. The detailing is wonderful. His clenched fists are the right amount of snotty brat and demanding king. His hair is given an almost rounded texture, which is a softer look than we usually see. The paint job on this one is nearly perfect with very little bleed. 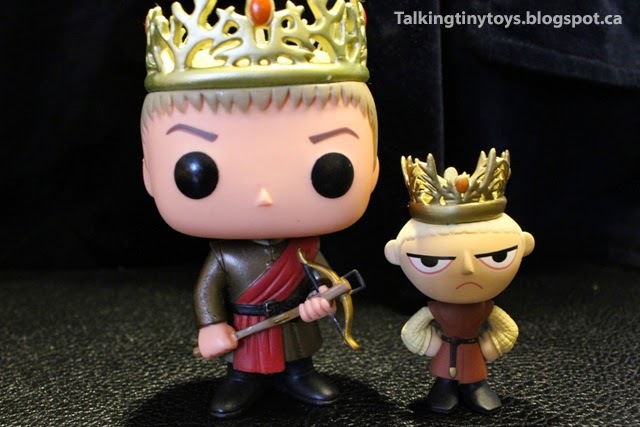 What makes this figure one of my favourites is Joffrey's expression. This line exaggerates the eyes and it works really well to convey the absolutely loathsome nature of this character. The thick black upper lining contrasts perfectly with the light pink of the lower. 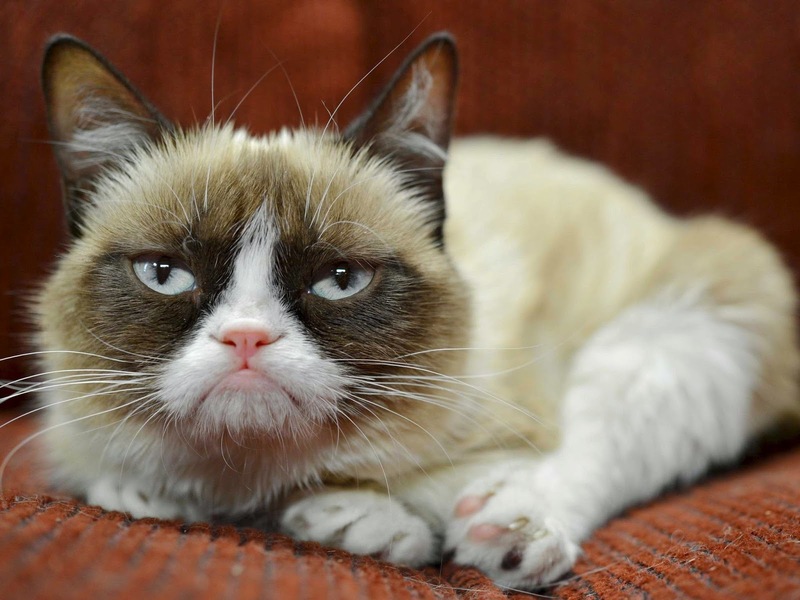 The slim nose and frown just make me laugh...and is it just me or does he really look like grumpy cat? 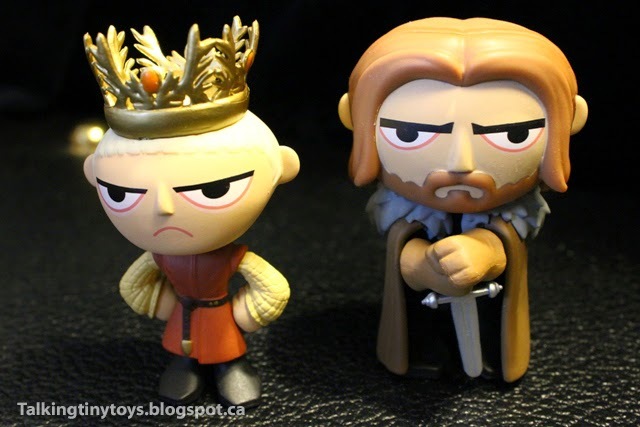 I really enjoy the direction Funko went with these blind boxes. 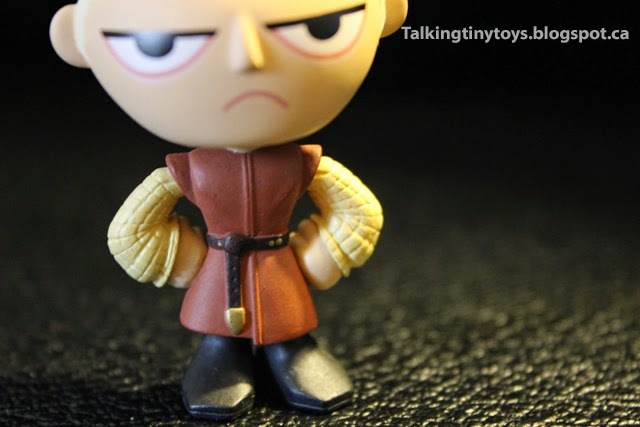 The sculpts are adorable, the detailing is great, and the quality control is spot on. I want more.